George Washington's Thanksgiving Proclamation was given on October 3, 1789. Days of Thanksgiving to God and fasting had been observed in the colonies since their inception, but this was the first Thanksgiving Day observed by the newly born United States of America with its new government and new Constitution. Thanksgiving Day has its roots from a celebration by the Pilgrims of Plymouth Rock in 1621 when they celebrated a bountiful harvest with their Indian friends. Local Indians under the direction of Squanto, an Indian who had traveled in England, and Massasoit, a local chief, had helped the Pilgrims survive with food stores and taught them how to farm the local land and waters. Days of Thanksgiving to God were occasionally proclaimed after George Washington by various presidents, but the holiday didn't become a yearly tradition until 1863 when Abraham Lincoln proclaimed a Day of Thanksgiving. The tradition has remained unbroken ever since, with every President proclaiming a Day of Thanksgiving to God for America's blessings every single year since. 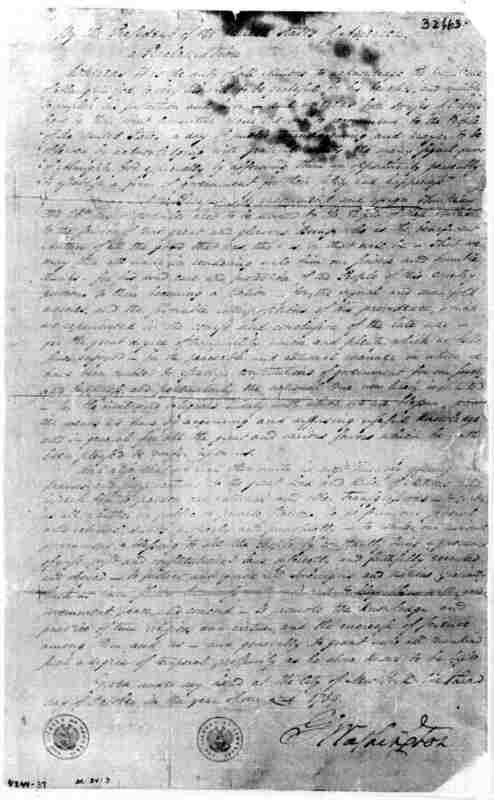 In George Washington's Thanksgiving Proclamation, he states "it is the duty of all Nations to acknowledge the providence of Almighty God, to obey his will, to be grateful for his benefits, and humbly to implore his protection and favor" - an interesting statement in light of the claims by some in modern times that the Founding Fathers were irreligious and wanted a separation of all things religious from any type of government endorsement. Washington states that both houses of Congress had requested him to issue a proclamation asking that all Americans observe a day of thanksgiving and prayer to God and he was responding to this request. He especially notes that they should express thanks to God for the establishing of their new form of government peacefully. Remember that the Revolutionary War had been over for eight years by this time. The country had been governed by the Articles of Confederation since the end of the war, but the new Constitution was established to overcome the weaknesses of the Articles, and this was done peacefully and without bloodshed. President Washington asks Americans to thank God for his blessings on the nation, for his divine hand in the recently ended war, for the peace they now have, for civil and religious liberty and prosperity. He also asks them to pray that the government will always be one "of wise, just, and constitutional laws." 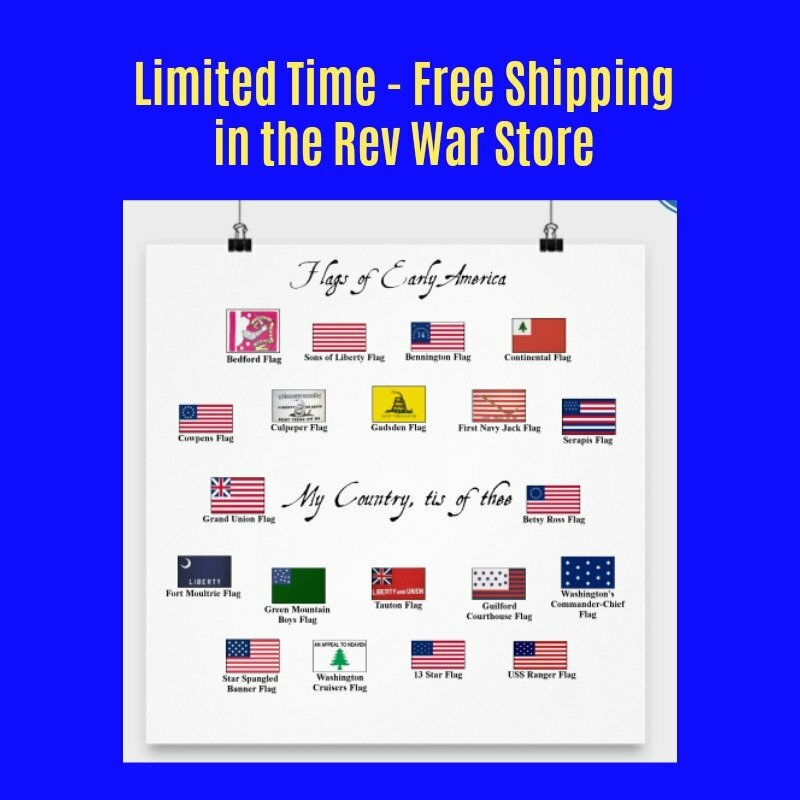 He ends the proclamation by asking that Americans pray for all nations, especially those that have shown favor to the United States, to be blessed by God with good government, peace, true religion and prosperity. 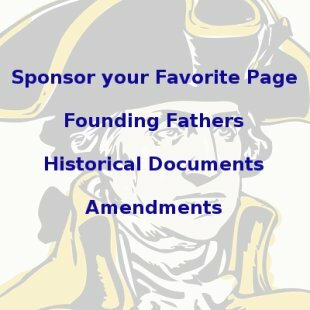 You might like to read some of our George Washington Quotes.